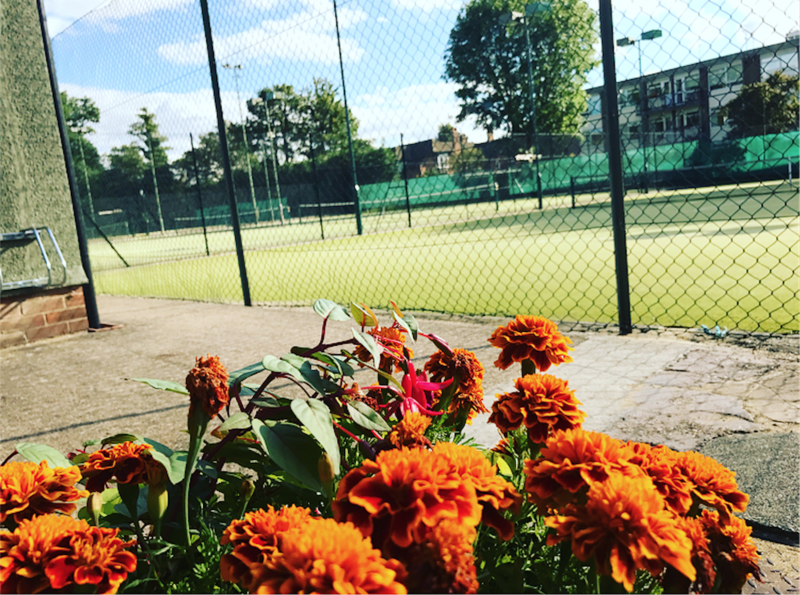 Throughout the year, members can make full use of the eight all weather artificial grass courts. All our courts now have flood lighting, enabling evening play during the winter. In order to keep the courts to a high standard, they are continually maintained by grounds men and resurfaced when necessary. 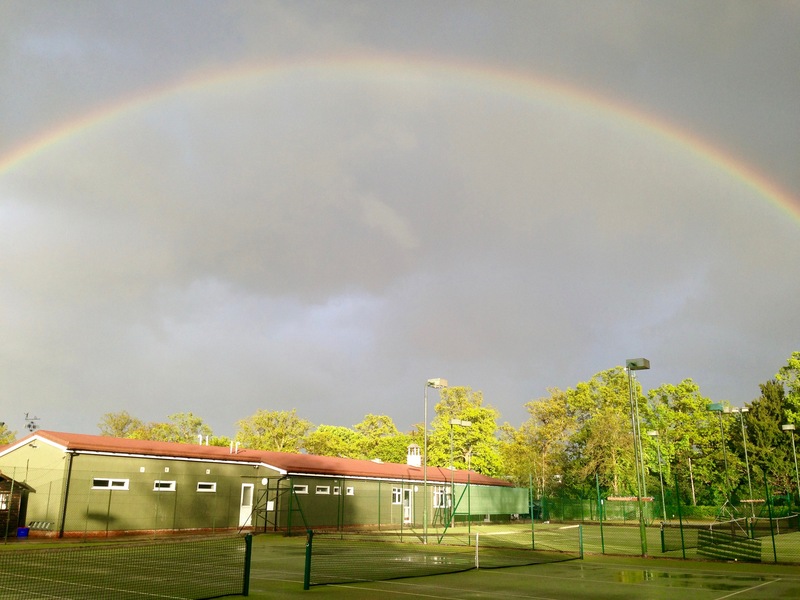 Alongside the courts we have a good-sized clubhouse with changing rooms, kitchen, and a well stocked licensed bar. The bar provides a comfortable environment to relax in after a game or buy our opponents a conciliatory beer. In the summer, the patio area at the back of the club is ideal for summer drinks and BBQs. Our social events are always a lively affair and we welcome guests. We have a strong tradition of social play at the club throughout the week, and particularly at weekends, which helps to create a wonderful community atmosphere. By coming to the club at weekends, members are not only guaranteed to play as many sets as they can handle, but also to make lots of friends. From March to November organised social play on Saturday and Sunday afternoons from 2pm until 5pm can be enjoyed by all senior/student and junior/senior members of the club. 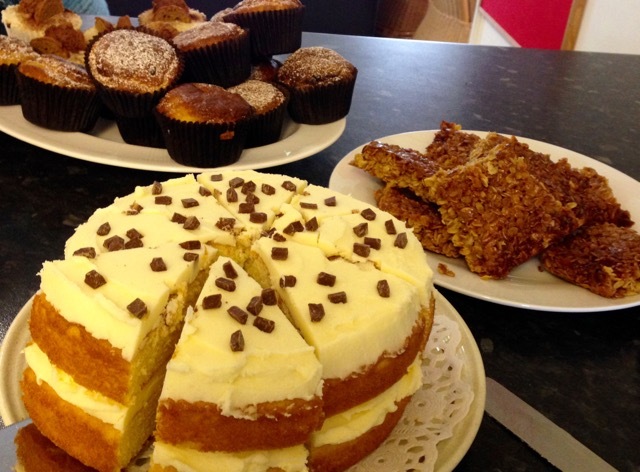 Numbers attending are always high and the standard of tennis is excellent with the added bonus of afternoon tea. 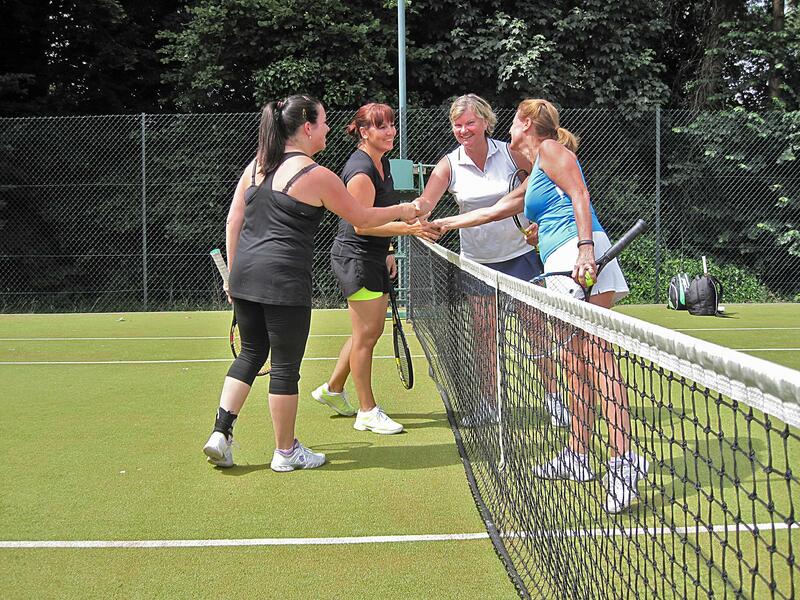 This is a time to catch up with friends practise with a new partner or for new members a chance to meet other club members in a friendly, relaxed atmosphere.